As college-application deadlines approach and students schedule campus visits for the spring, a list of the best places to study is here. The personal-finance website WalletHub conducted an in-depth analysis of 2016's Best & Worst College Towns & Cities in America. To help college students evaluate their future home for the next several years, WalletHub's analysts compared 415 U.S. cities based on 26 key indicators of academic, social and economic growth potential. The data set ranges from "cost of living" to "quality of higher education" to "crime rate." Three Texas cities were on the list: Austin, Houston and College Station. 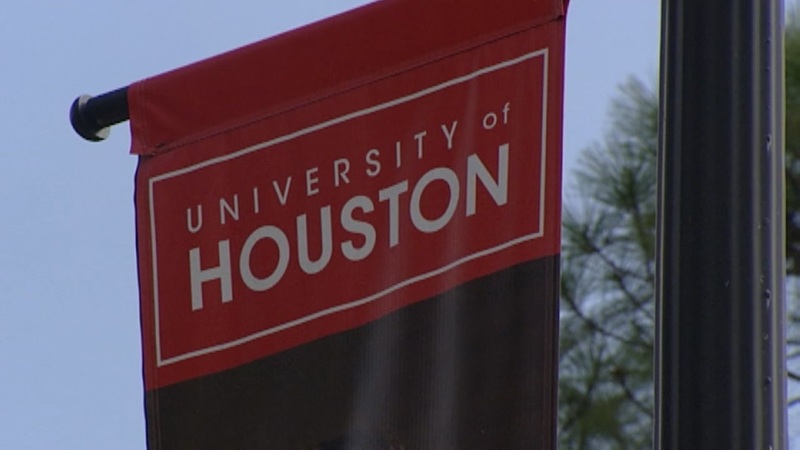 For those high school seniors thinking of University of Houston, University of Texas, Texas A&M, Texas Southern, Houston Baptist and Rice, the website says full steam ahead!